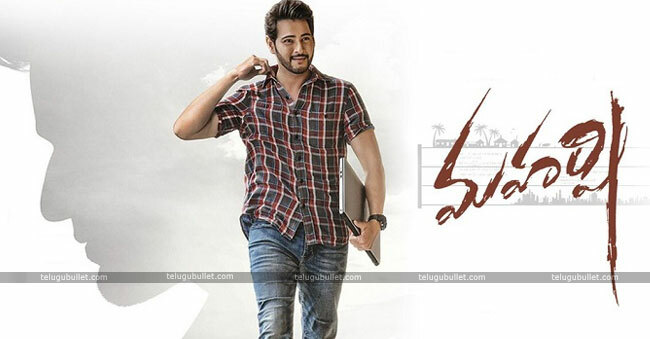 Superstar Mahesh Babu’s Maharshi is gearing up for its Summer release in May. However, the producers are on a verge to close the flick’s total pre-release business. Already the producers of this flick finished the Hindi and Satellite rights for a bomb and the undisclosed figure is speculated to be Mahesh’s career highest. Now the US distribution rights have become a headache. 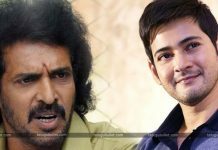 Mahesh enjoys a huge craze among NRIs and his movies are among the top five grossers of Tollywood. His previous release Bharat Ane Nenu ended up collecting 3+ millions of dollars but affording these figures seemed to be a risk for the overseas distributor. So, instead of one distribution house, Maharshi is now distributed by more than two distributors in the overseas because the producers are quoting sky high prices which appear to be risky. This flick is directed by Vamsi Paidipally and jointly bankrolled by Dil Raju, Aswini Dutt, and PVP. DSP is the composer and Pooja Hegde is the female lead. Allari Naresh is playing a crucial role in this family entertainer.